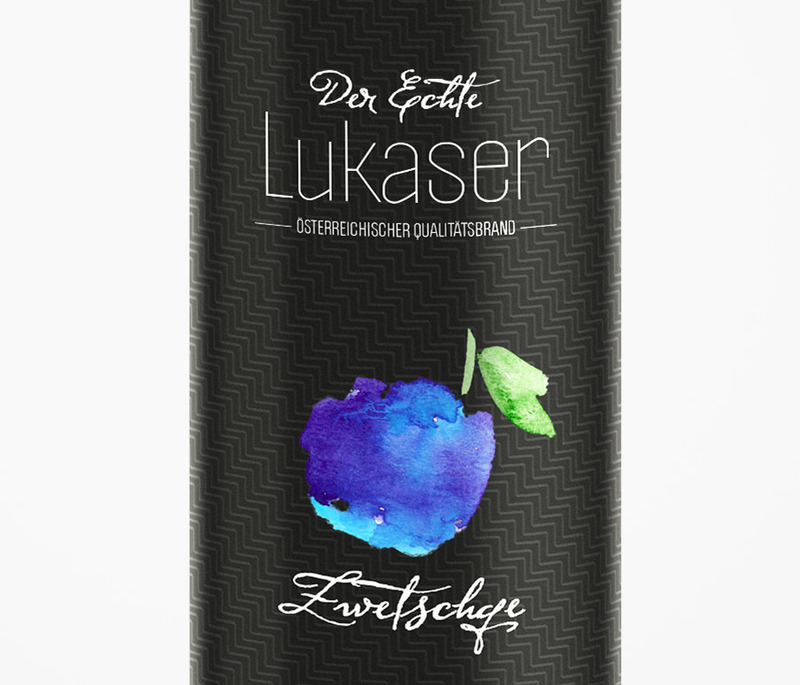 Lukaser is one of the most traditional schnapps distillers from West Tirol, Austria. 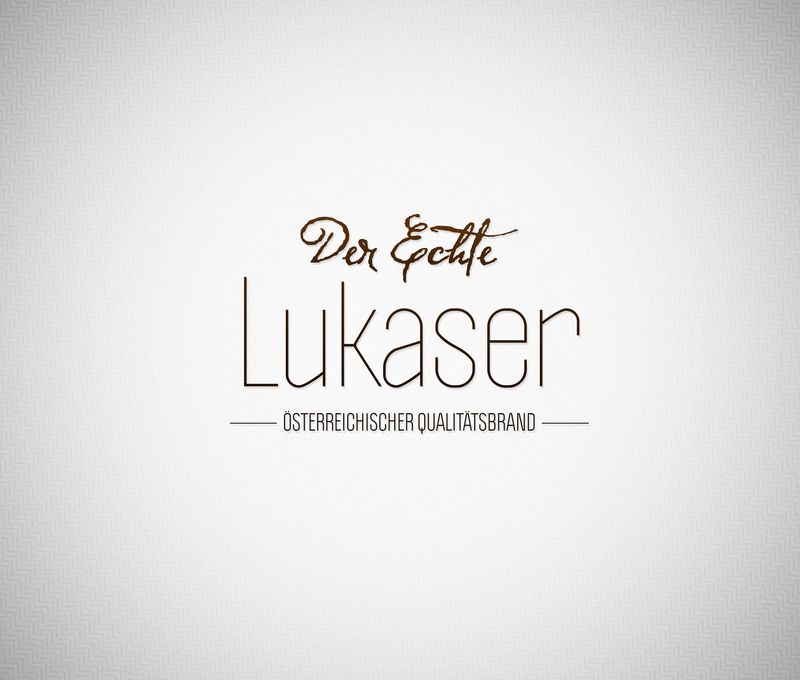 As most of the distillers from this region, not only their production but all their communication were self-made. 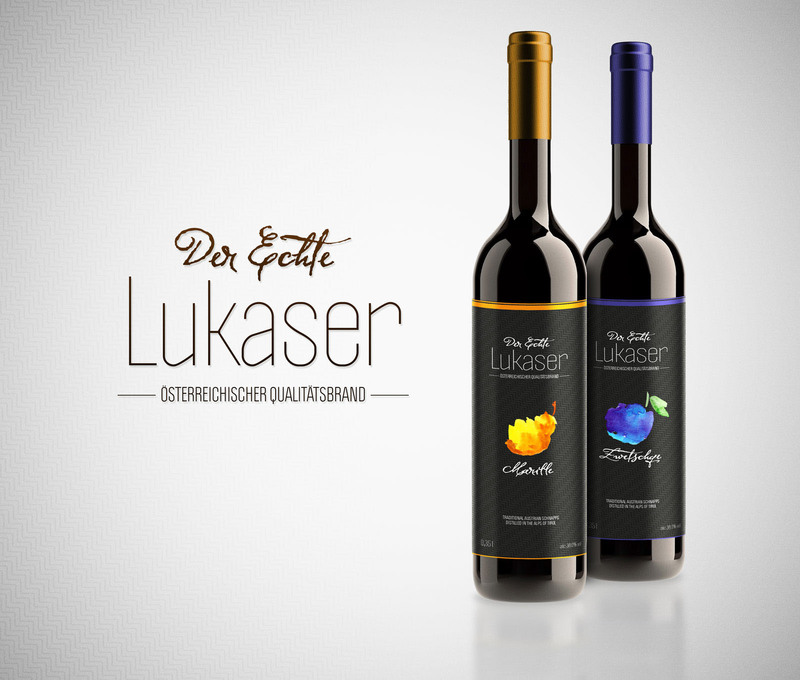 Recently they realized the need of a modern and distinct branding in order to separate themselves from the other distillers and position their product as The Premium Schnapps of Tirol. 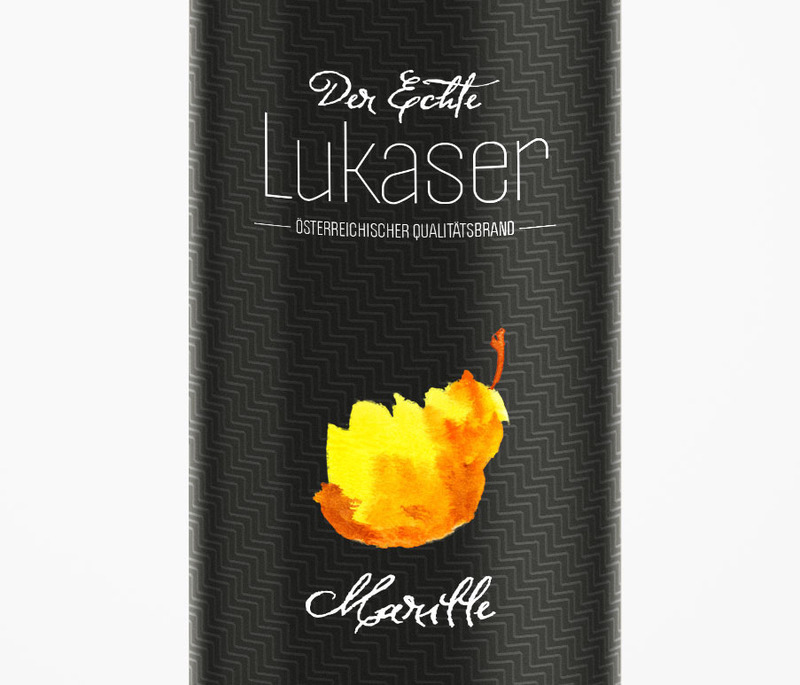 Lukaser is one of the most traditional schnapps distillers from West Tirol, Austria. As most of the distillers from this region, not only their production but all their communication were self-made. 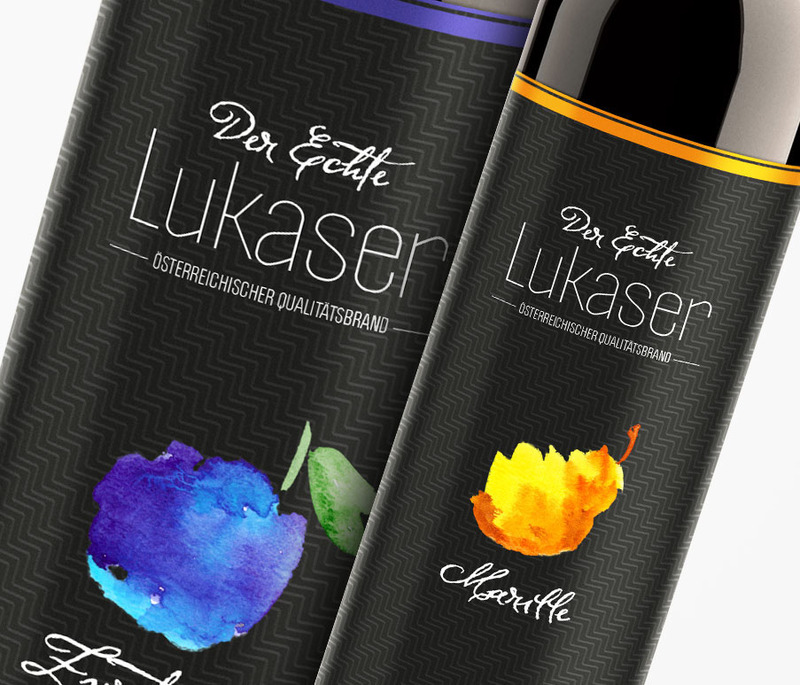 Recently they realized the need of a modern and distinct branding in order to separate themselves from the other distillers and position their product as The Premium Schnapps of Tirol.